Natural health products sourced from around the world just for you. The Cancer Council recommends people obtain their nutritional requirements from whole foods, rather than individual nutrients in a supplement form. 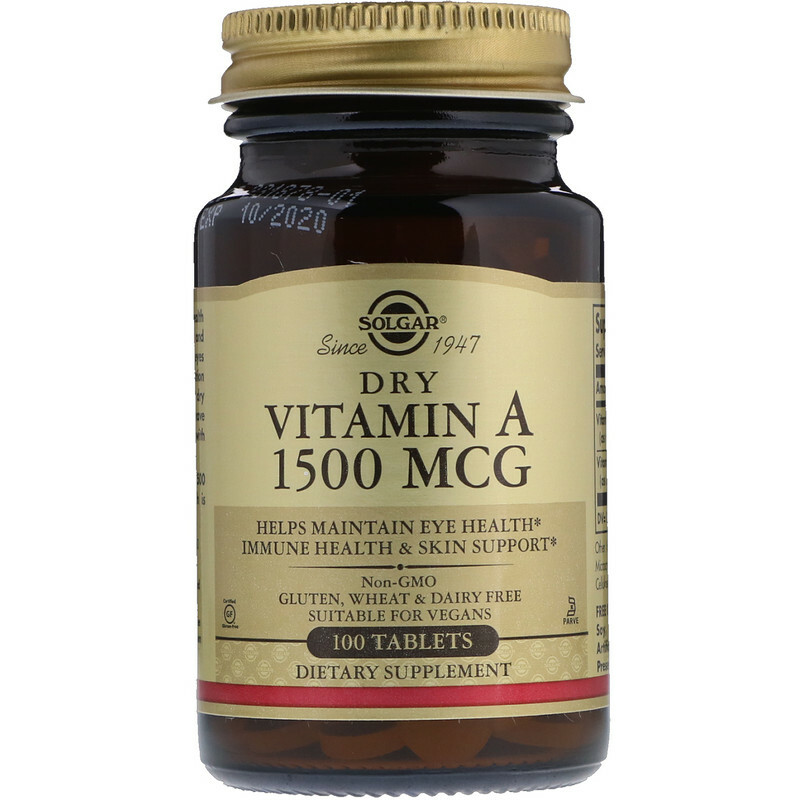 However often we may need to provide some assistance to our immune system and general well being and a supplement may be required. As always check with your medical practitioner before taking any new medications, natural or prescribed. Herbal teas are a rich and delicious source of nutrients and may assist in a variety of ways to help our health along. But let’s not forget the soothing feeling of holding a warm mug in the hand with aromas of herbaceous flowers and nature. As always check with your medical practitioner before taking any new medications, natural or prescribed. The nectar of Mother Nature- essential oils are the decadent elixirs used for eons to soothe and assist with a large variety of purposes. We have sourced some of the finest oils for your perusal. 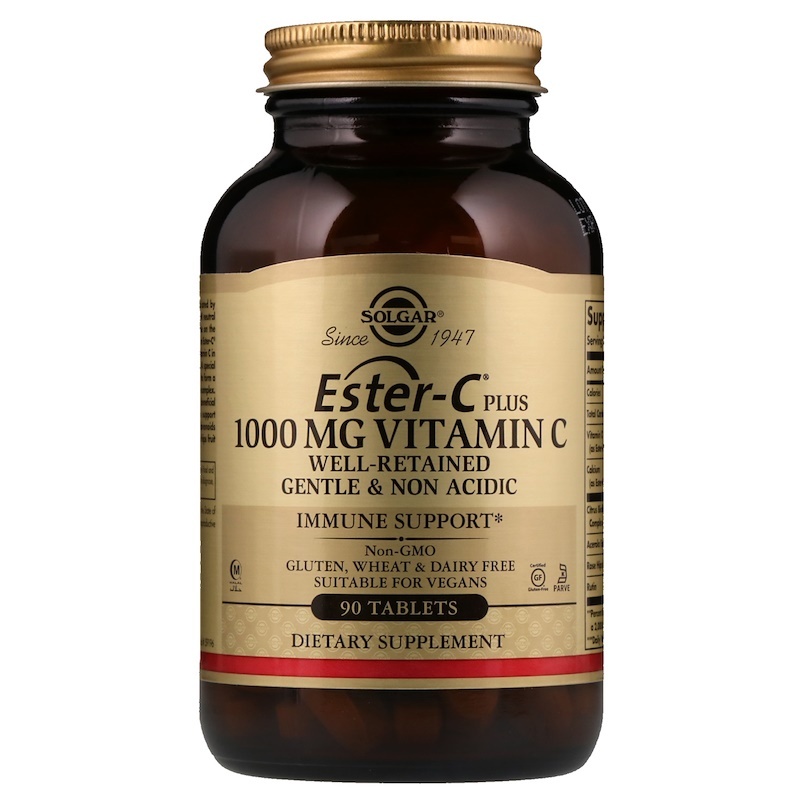 According to the Cancer Council Selenium helps to prevent tissue damage caused by free radicals. Selenium is found in cereals, meat and fish. Cereals provide about 50% of dietary selenium. The selenium content of plant foods varies with the selenium content of the soil. Cancer Council supports the National Health and Medical Research Council recommended dietary intake of 70 μg/day for men and 60 μg/day for women with an upper intake limit of 400 μg/day (six times the recommended dietary intake). Selenium is safe if taken in moderation. 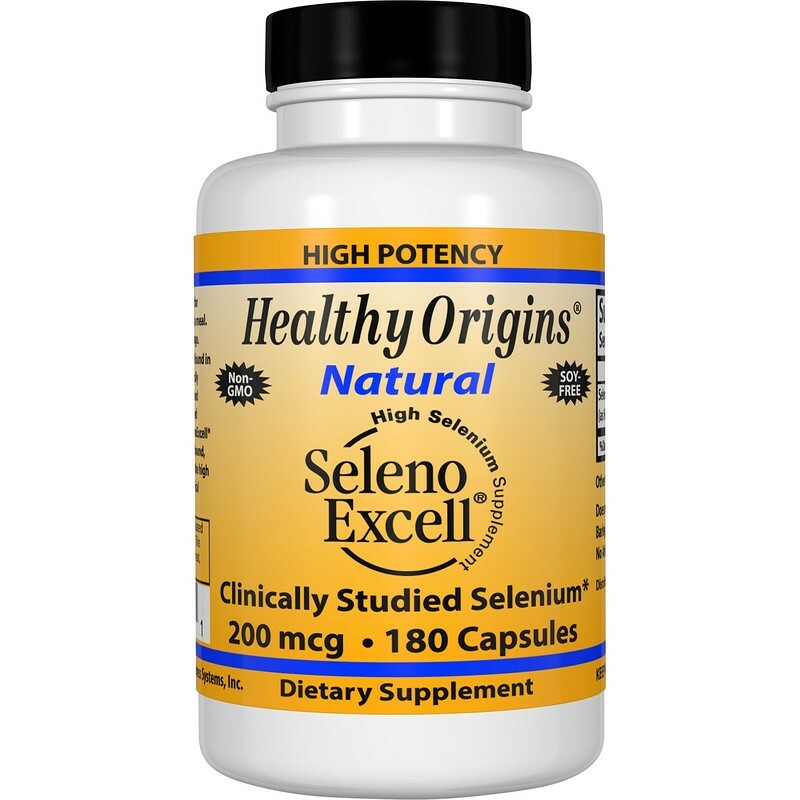 However selenium supplements are toxic if taken in high doses. 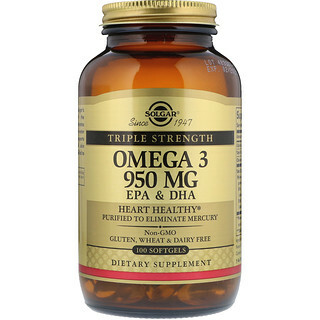 Omega 3 950 mg is Solgar’s highest concentration of the natural Omega 3 polyunsaturates EPA and DHA from cold-water fish. 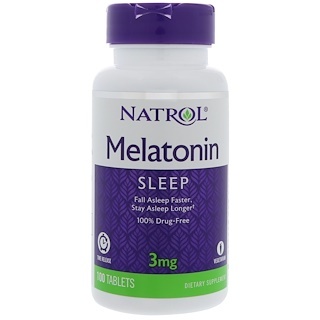 This formulation supports cardiovascular, joint, and skin health. It is molecularly distilled to remove mercury. 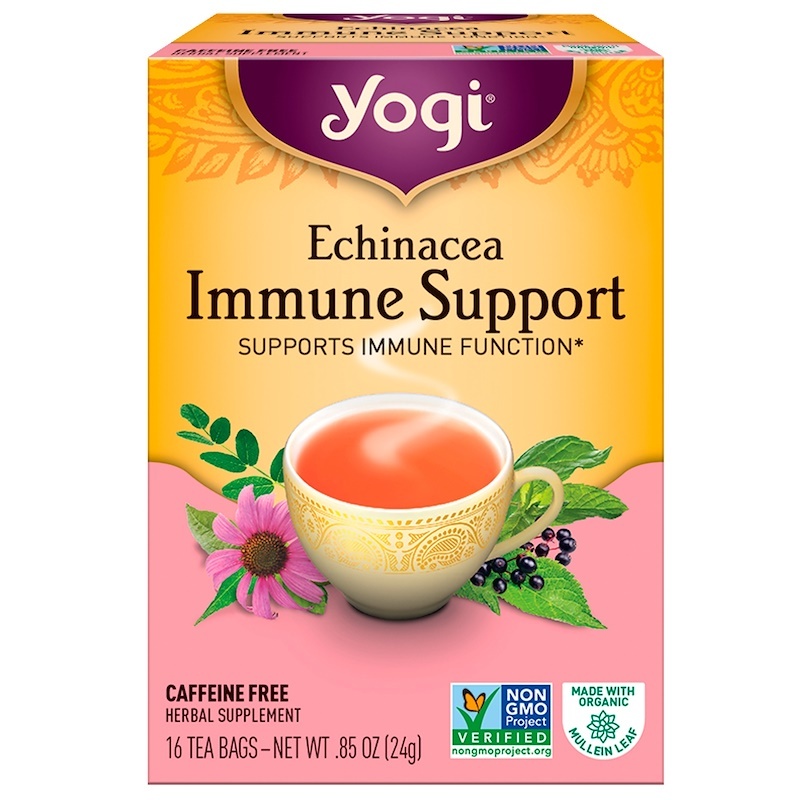 Echinacea Root, widely used by herbalists to support immune function, with herbs traditionally used to support respiratory function. With Peppermint, Lemongrass and Licorice, Echinacea Immune Support tea is a delicious way to support your immune system. 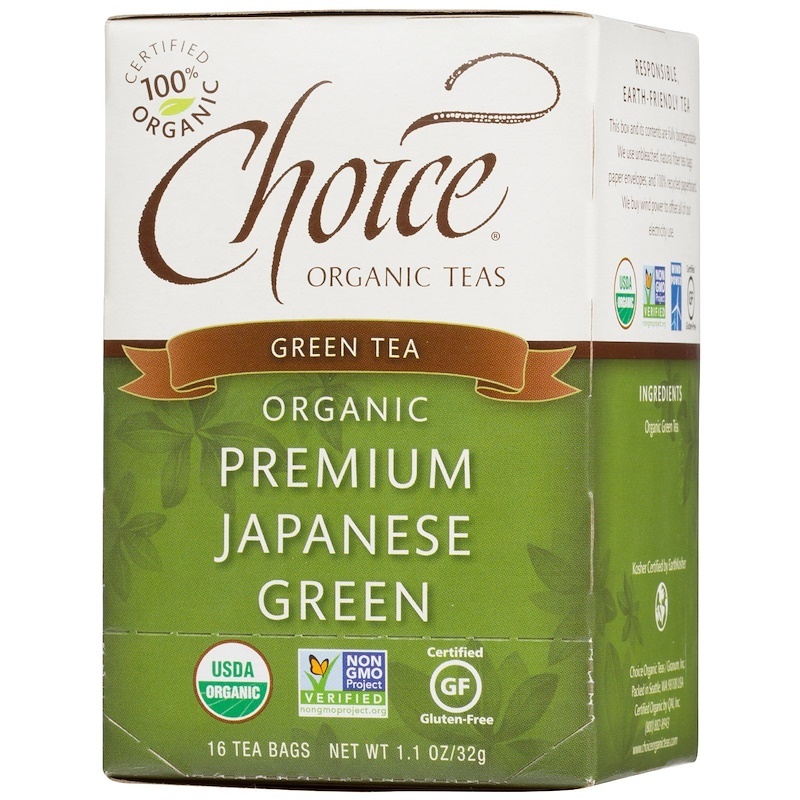 Green Tea with Kombucha to supply antioxidants, while Spearmint and Lemongrass harmonize with Plum and Passion Fruit flavors for a light, fruity taste. 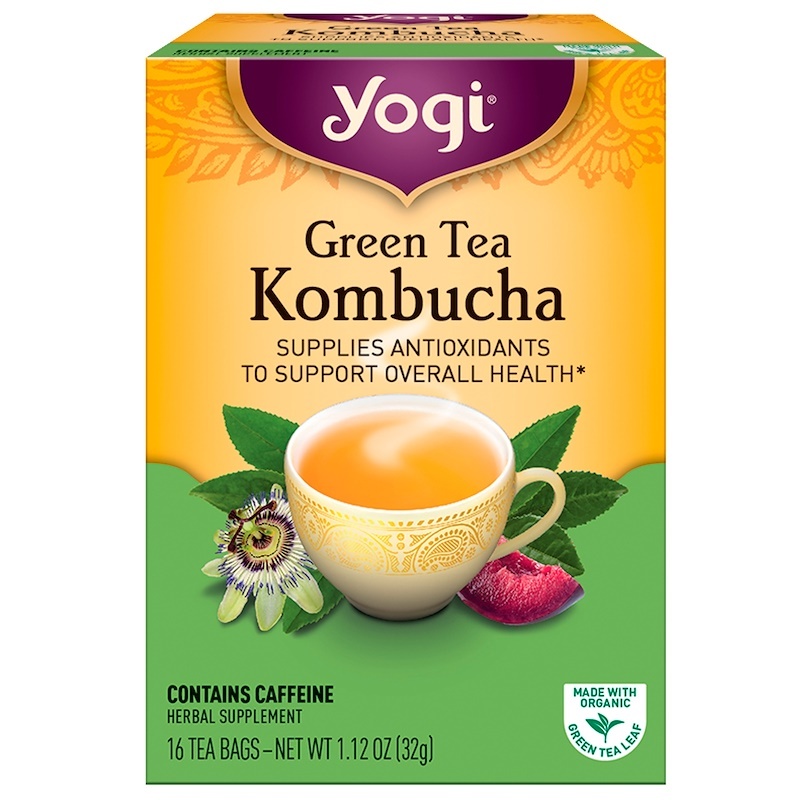 Enjoy a bright and delightful cup of Yogi Green Tea Kombucha tea. 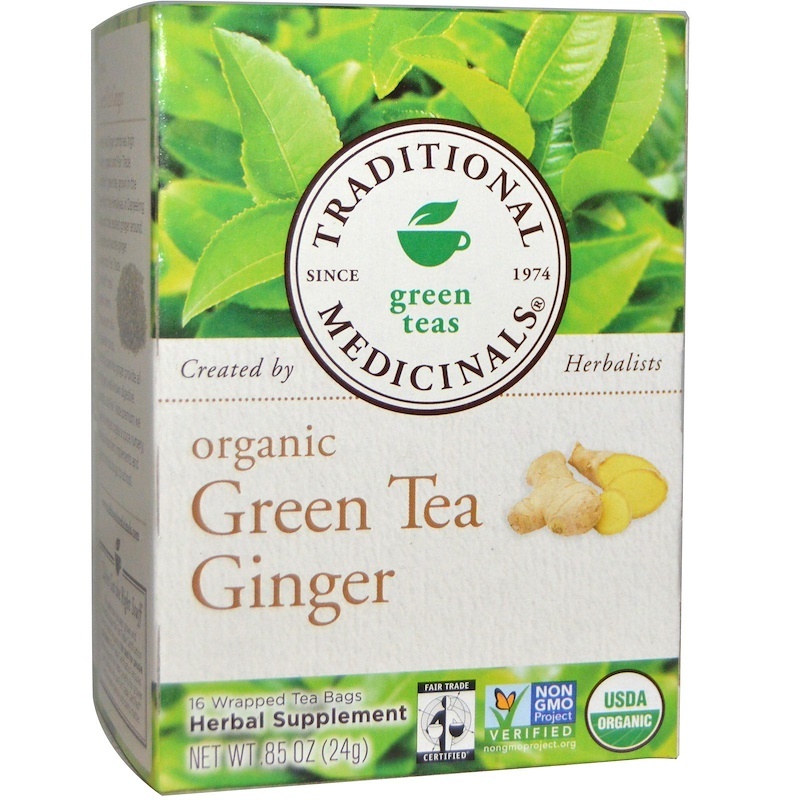 Green Tea Ginger combines high quality, organic and Fair Trade Certified green tea, grown in the foothills of the Himalayas in Darjeeling India, with the zestiest ginger around. Some of our favorite ginger around. Some of our favorite ginger cones from Fair Trade Certified small organic farms that are part of a Sri Lankan co-op. Not only does this ginger provide all of ginger’s well know digestive benefits. This green tea has been grown and harvested under the Fair Trade Certification scheme, which ensures a fair deal for people and plants. Fair Trade Certification ensures fair pricing and fair trade benefits for grower communities. We use Fair Trade Certified herbs because people and plants matter. Personality – Spice, comforting and uplifting. 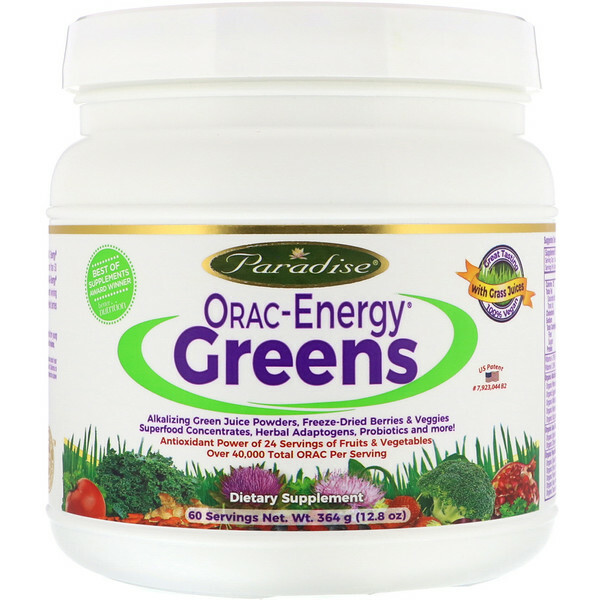 Herbal Power – Gets the digestive juices flowing and relieves occasional indigestion, mildly stimulating. Indulge yourself with this luxurious tea that embodies the fresh flavors of the spring harvest. Early, tender leaves are briefly steamed to retain their legendary character and rich, green color. The result is a clean, rewarding cup with sweet grassy notes and a savory sea vegetable aroma. It’s a classic that transcends time. Superfood Concentrates, Herbal Adaptogens, Probiotics & More! Extraction method: Steam distilled from fresh flowering tops. 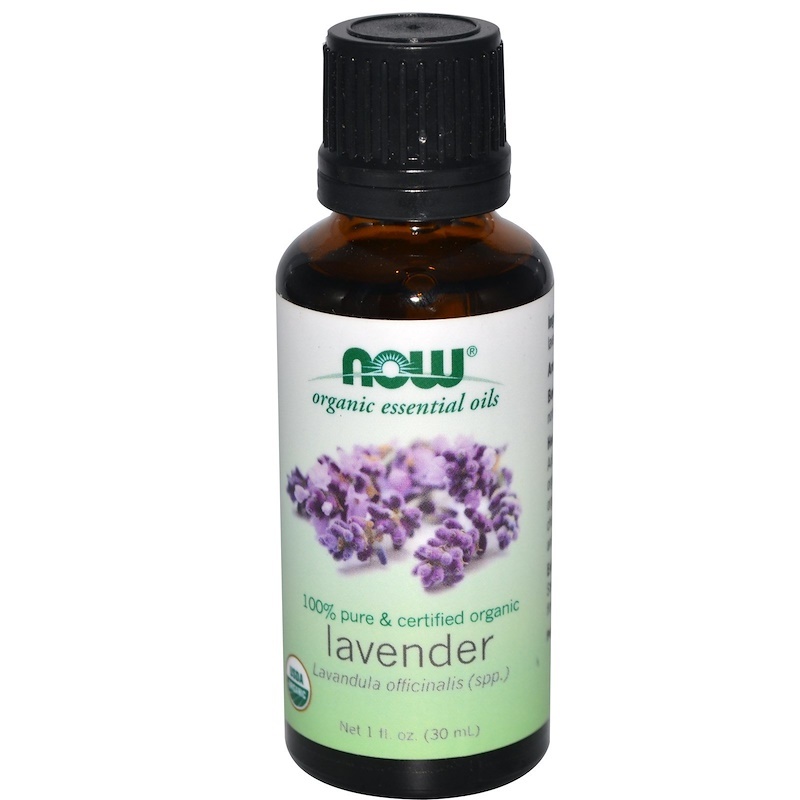 Lavender Essential Oil has been used for a variety of purposes for hundreds of years. 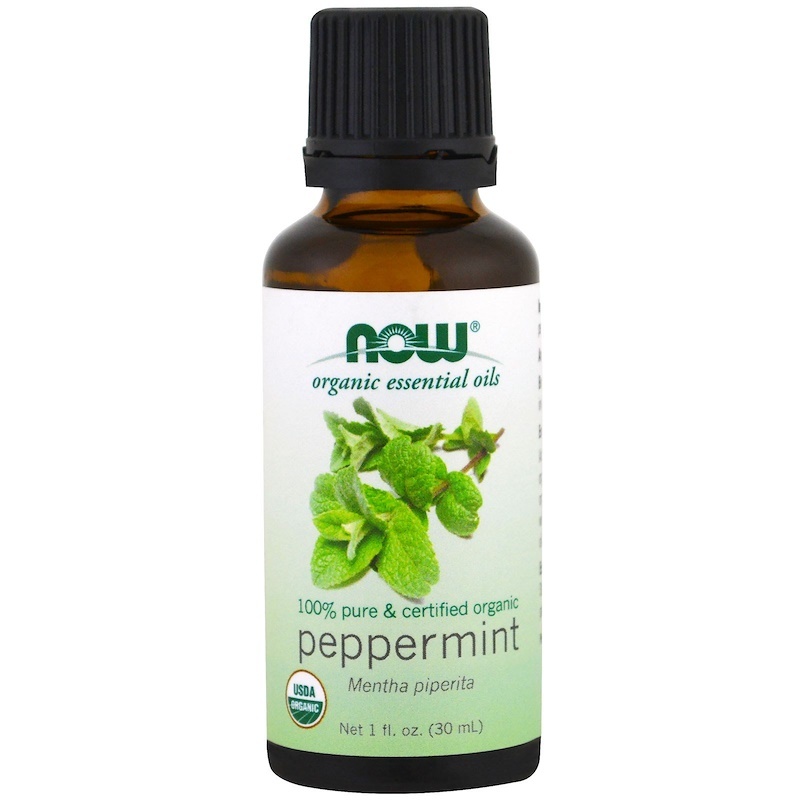 It is one of the most versatile of all essential oils. 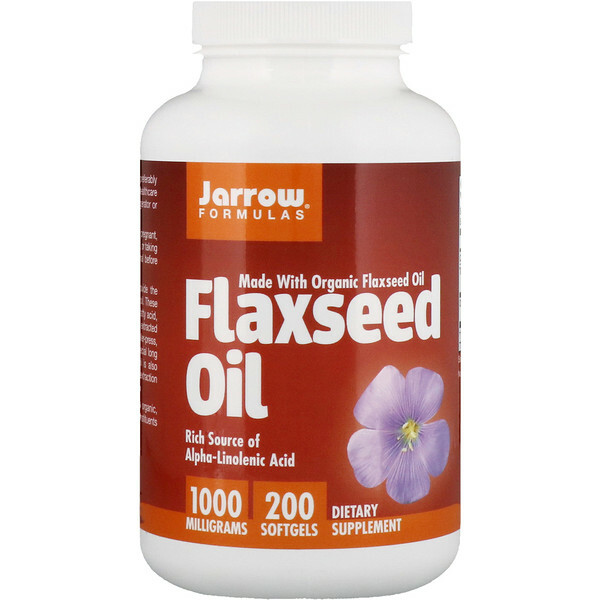 Most commonly known for its relaxing effects on the body and is wonderful for cuts and abrasions. 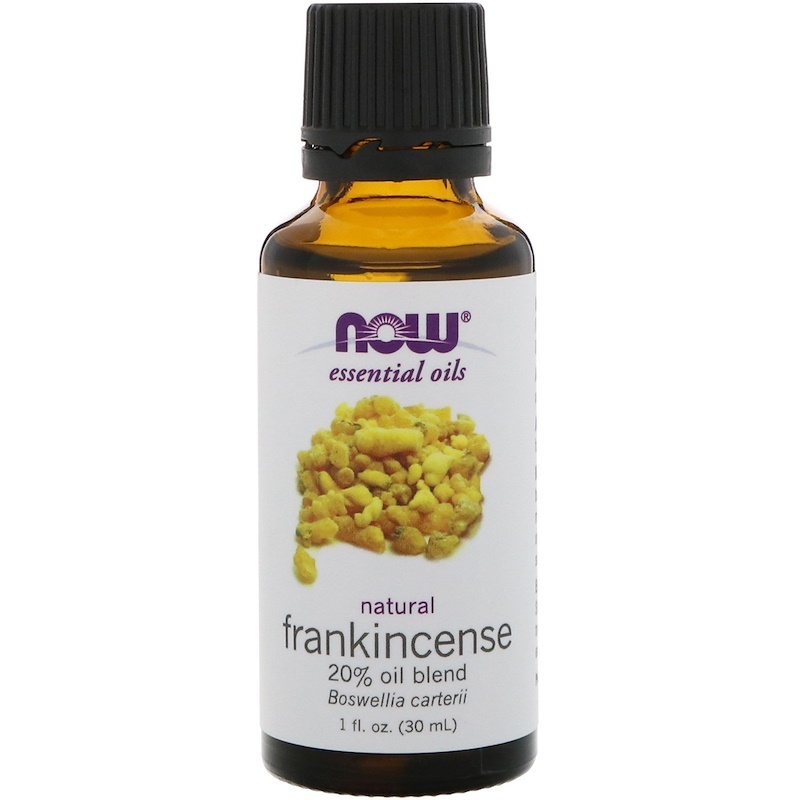 Mixes Well With: Balsam fir needle oil, myrrh oil, orange oil, sandalwood oil blend. Our skin can undergo extreme exposure and damage from radiation, medication and chemotherapy. Long term care many years after treatment is just as important as the immediate need for skin care. The body has an amazing ability to recover, but moisture is absolutely essential for helping dryness and the assistance of scar healing. Available Now- we have collected a winning library of wonderful books set to inspire and educate, assist and nurture. It is important to look after yourself!